Jose Mourinho’s Manchester United have a decent test this weekend when they face Walter Mazzari’s Watford at the Old Trafford. 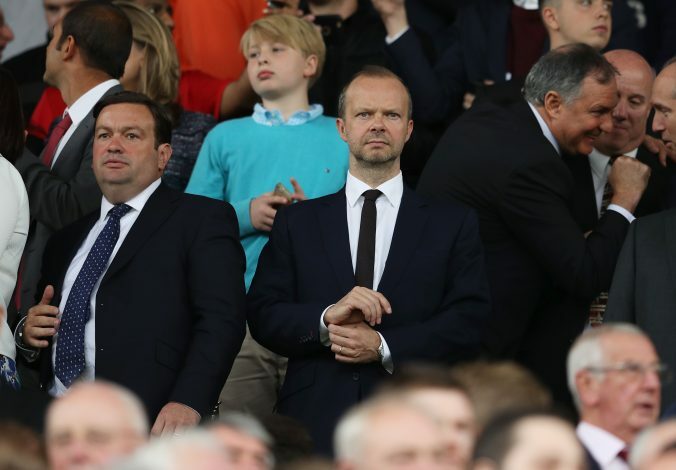 The manager spent insane amounts of money in the transfer window at the start of the season and recent reports suggest that the Ed Woodward, executive vice-chairman of the Old Trafford outfit, will back him up yet again with the funds this summer. However, Ed Woodward was quick to say that his club will not ‘churn’ players out anymore this summer. The Red Devils brought the likes of Zlatan Ibrahimovic, Henrikh Mkhitaryan and Paul Pogba, all of whose wages are on the higher side and their top transfer target for the summer, Antoine Griezmann, will only increase the wage bill. Speaking to the media, Woodward said that there is always room for improvement. ‘But I think we aren’t necessarily in a position where we have to churn a large number of players,’ he added. He also went on to say that Manchester United are finally in a position where they can build upon and will not have too many players leaving the club in the next couple of years. ‘I think we’re in that kind of environment now compared to where we were two, three years ago, when perhaps there was a little more churn required from the playing squad perspective,’ Woodward added. The signings made by Jose Mourinho in the summer saw Manchester United’s wage bill increase by more than 14% and it is understood that Woodward is trying hard to keep it stable next season. But if that is true, he will have a problem luring French sensation Antoine Griezmann to the club, who will surely demand some record wages this summer. Standing as one of the richest clubs in Europe, Manchester United should not have too much of a problem with the wages they pay to players but with the figure already reaching astronomical values, it is important for the owner and the manager to keep an eye on it.